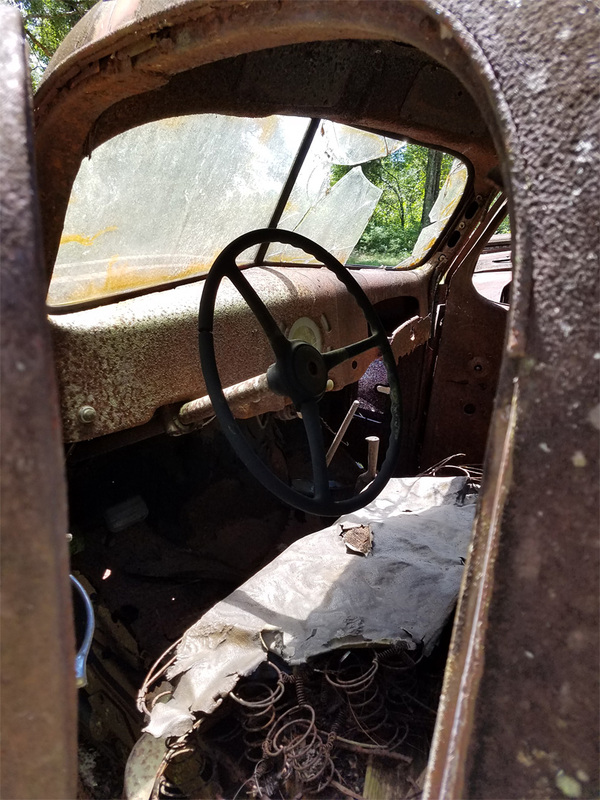 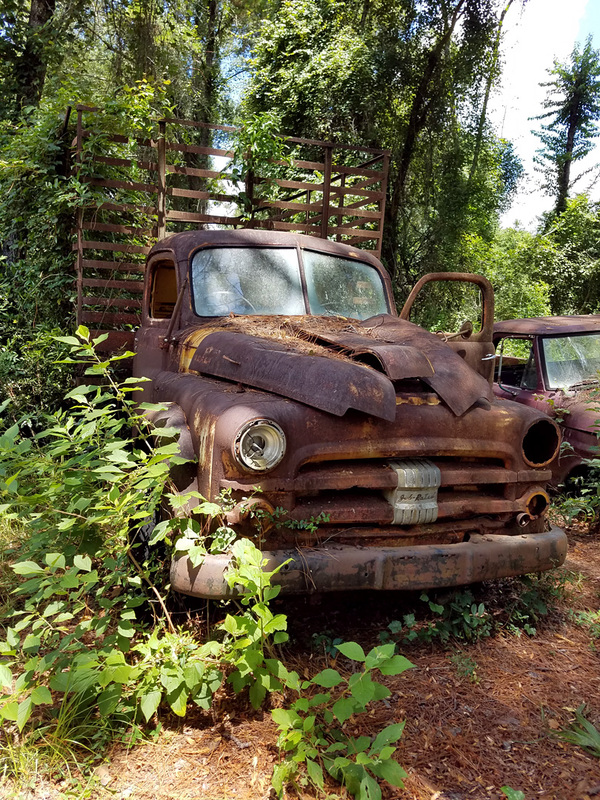 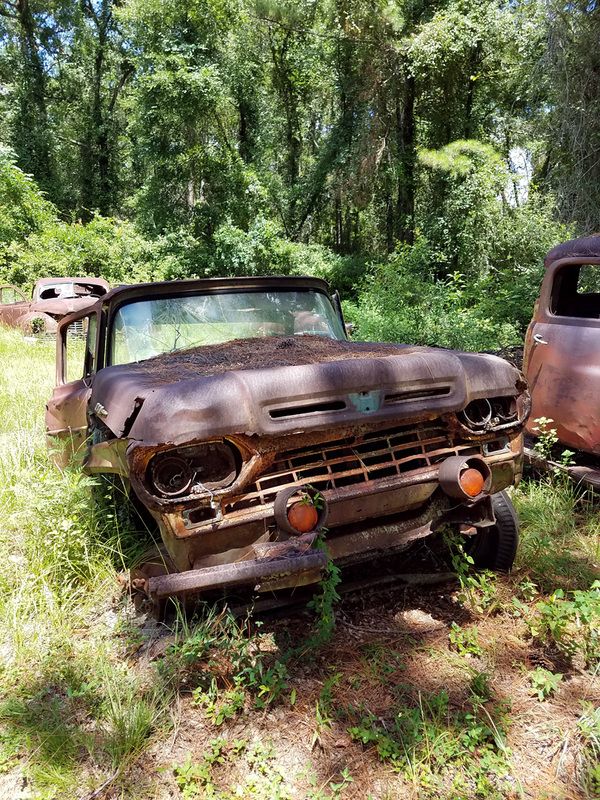 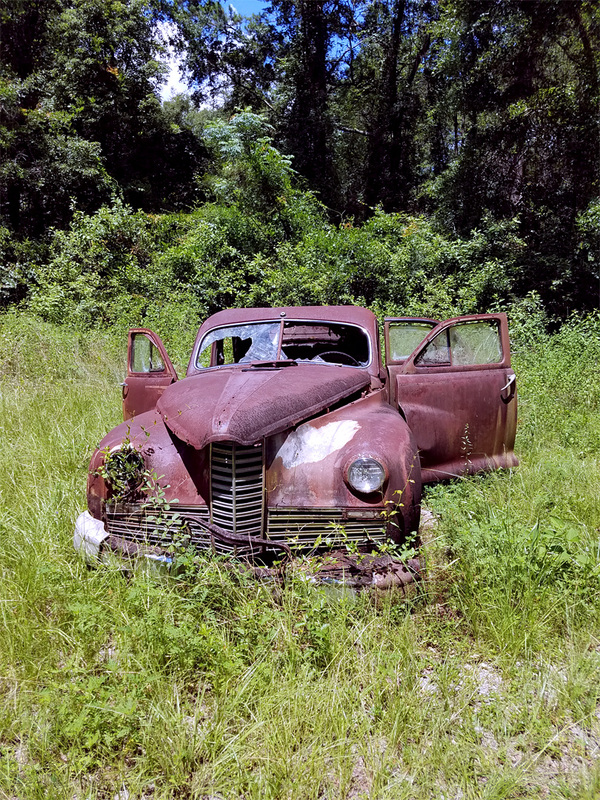 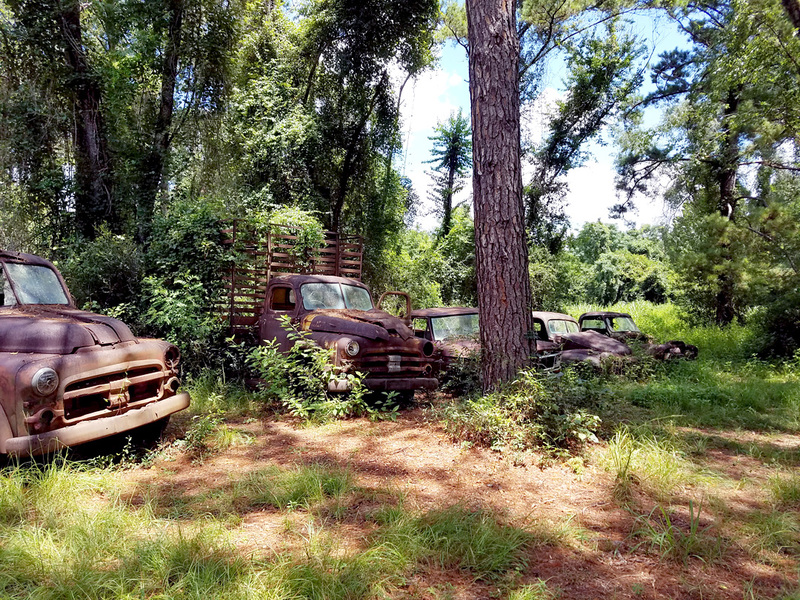 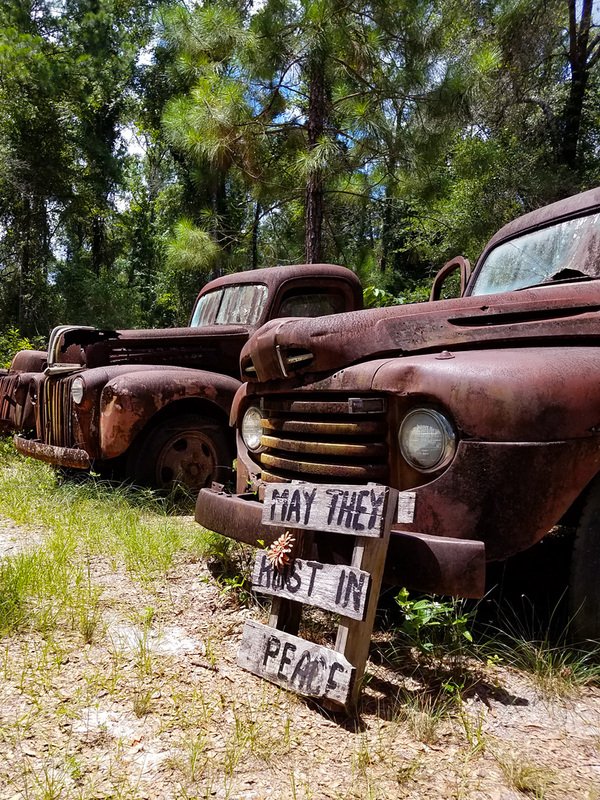 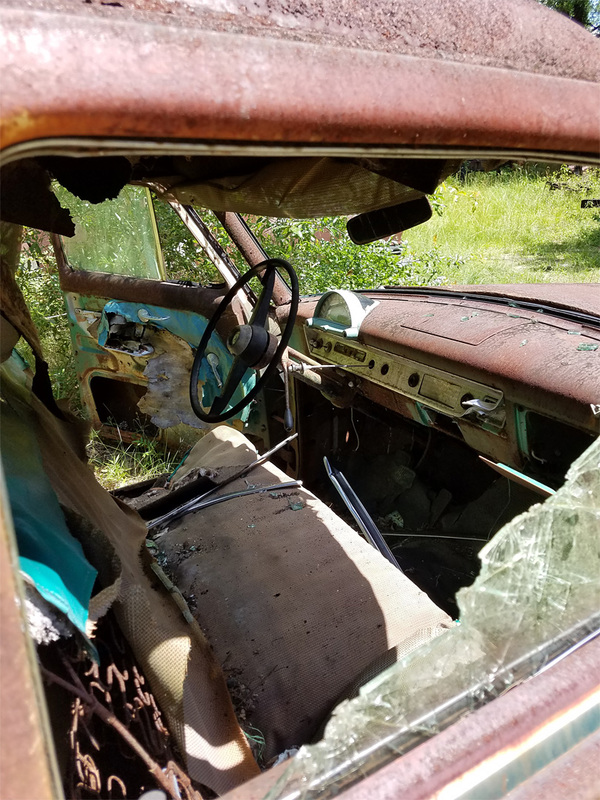 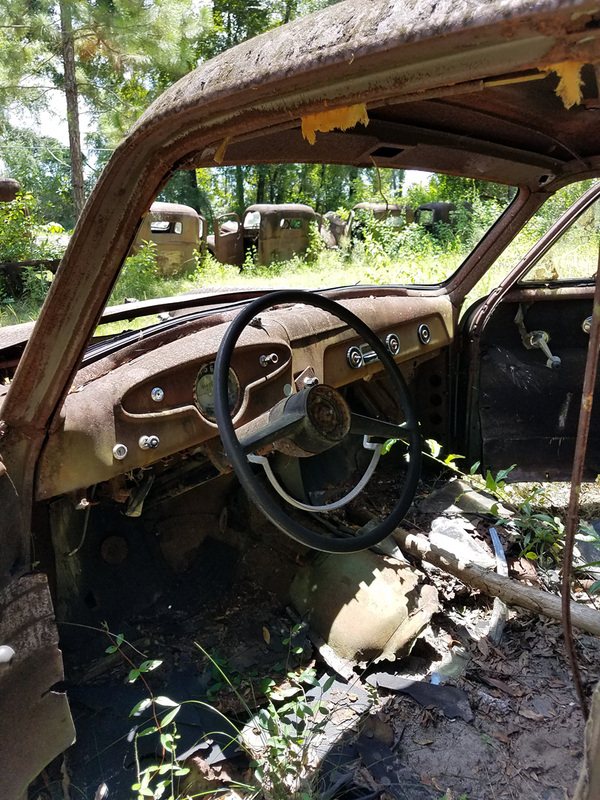 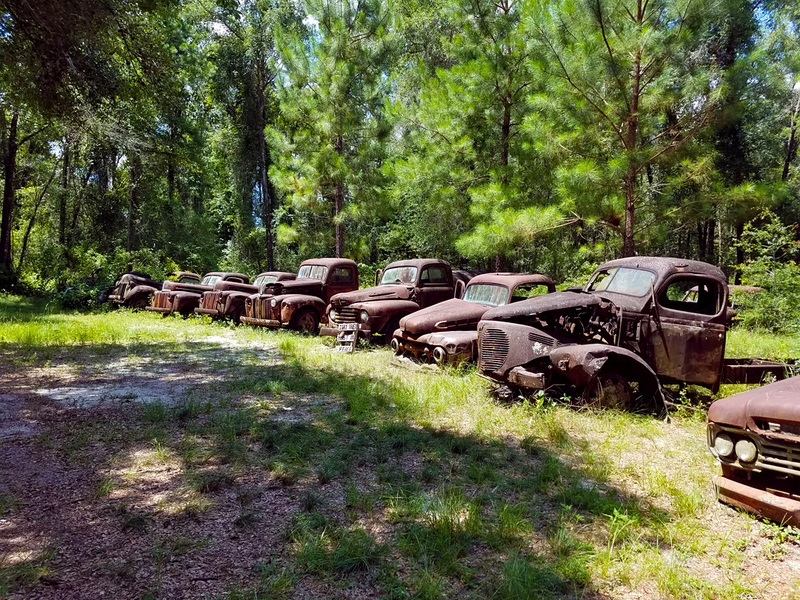 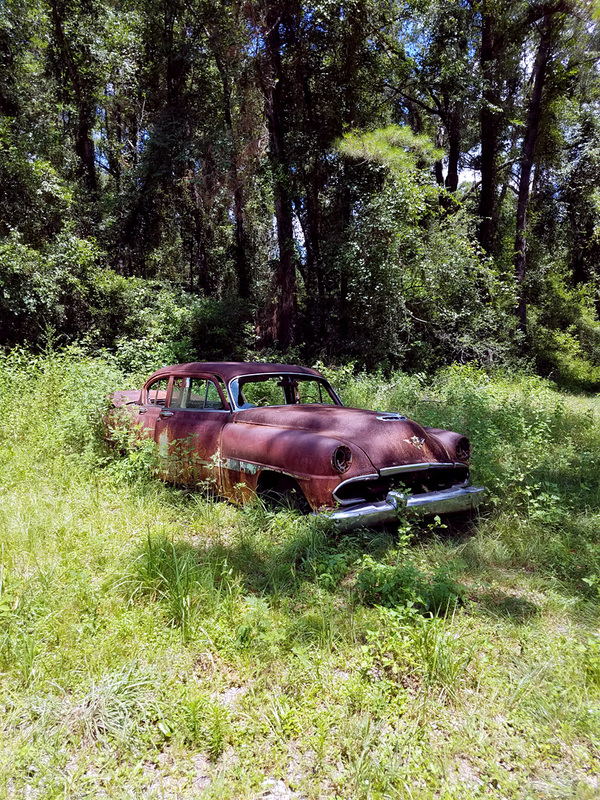 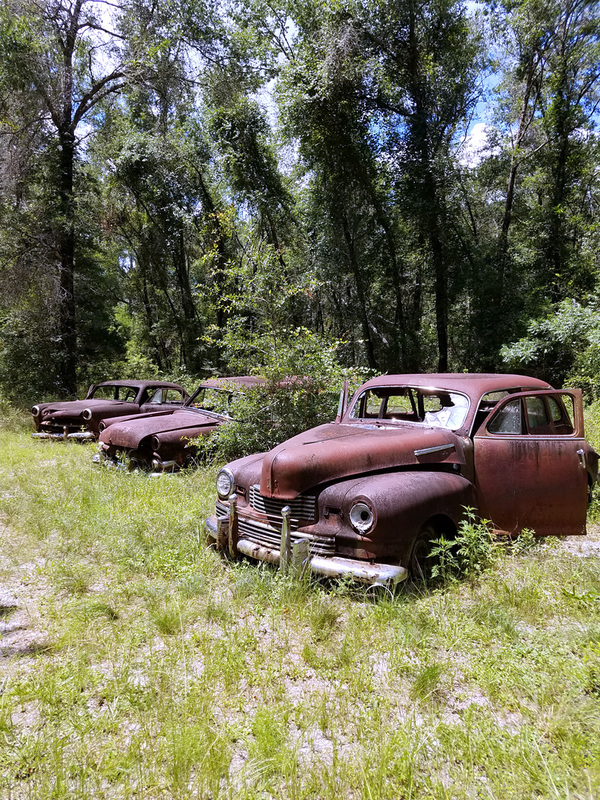 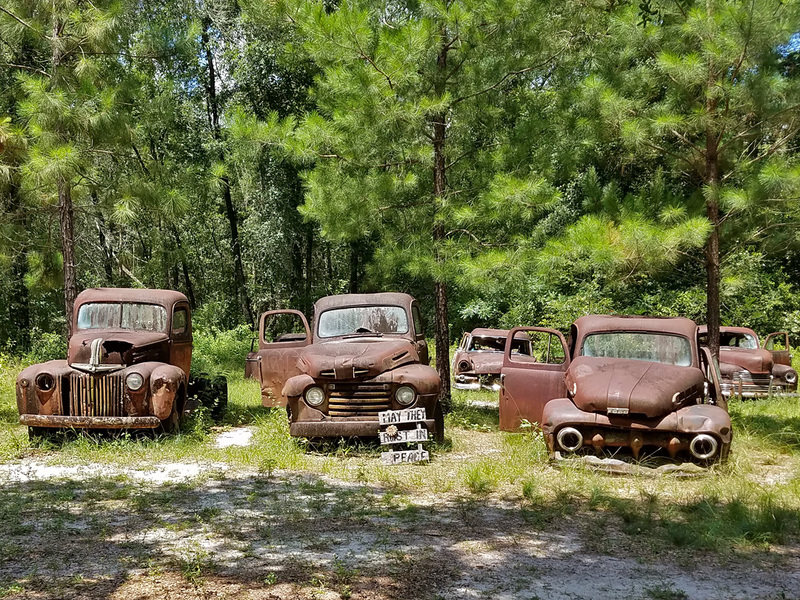 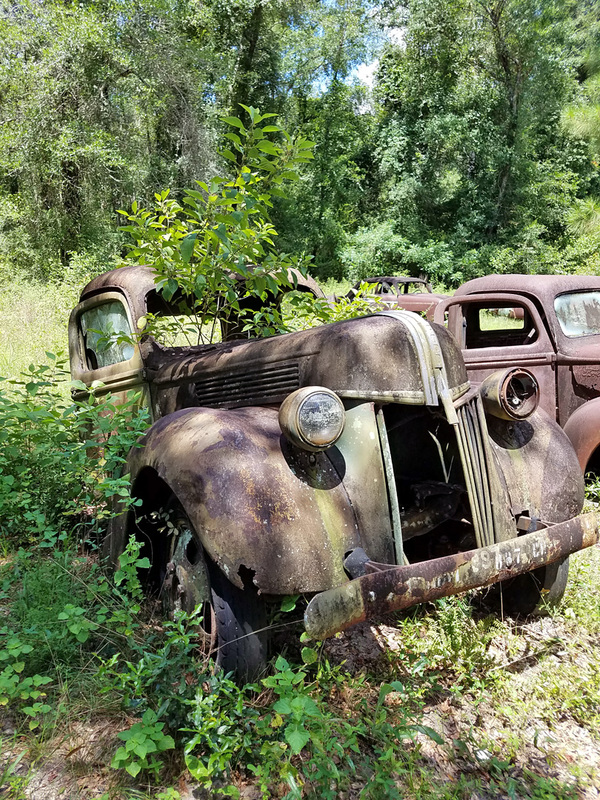 While driving from Wakulla Springs down to the St. Marks Lighthouse we found the rusting place of some old cars, and just had to stop and enjoy the beauty. 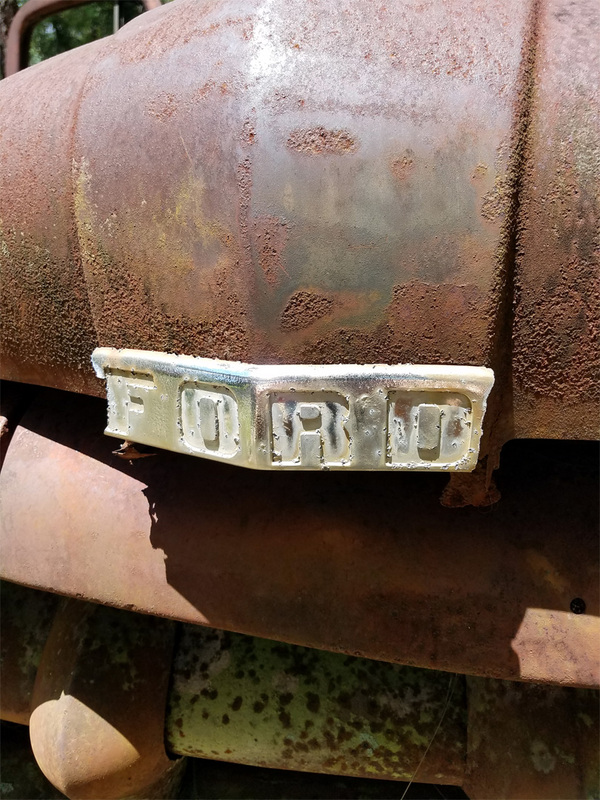 I take a lot of photos of the beauty, and the quirkiness that I find around me. 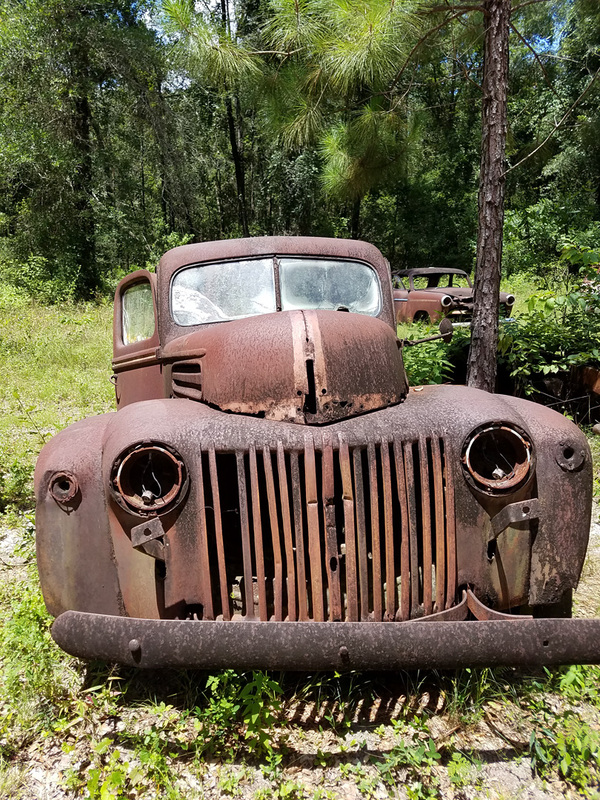 Follow me on Instagram to see more of what I see and share. 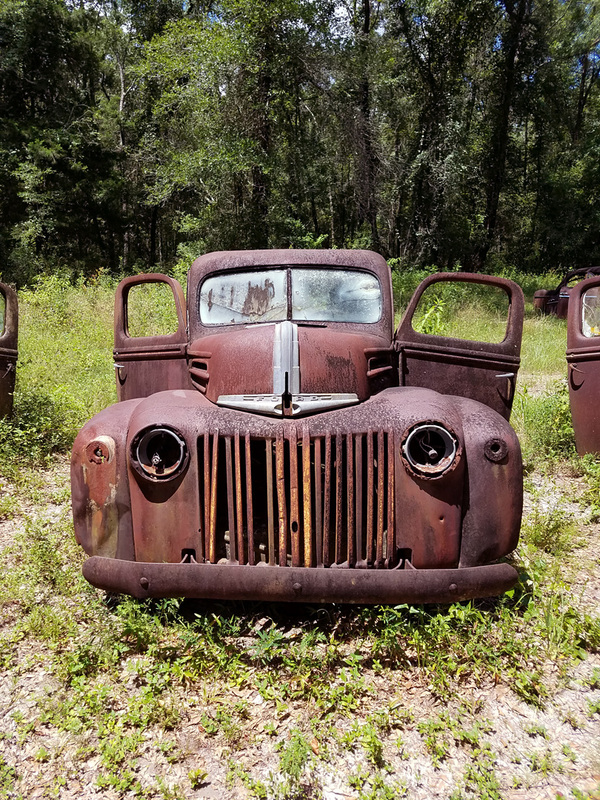 *Photos were taken with a Galaxy s7 edge.